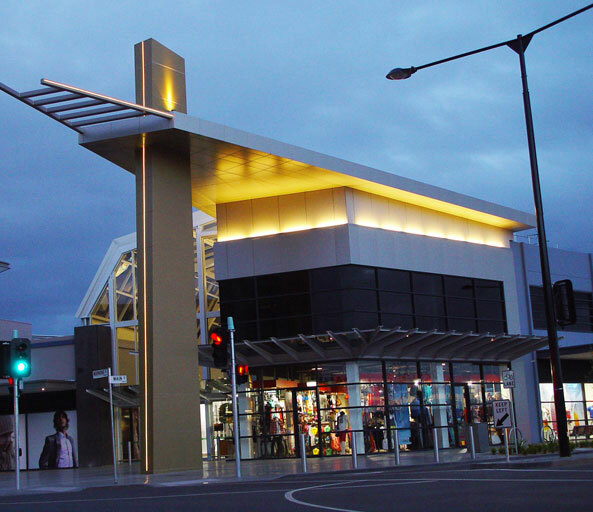 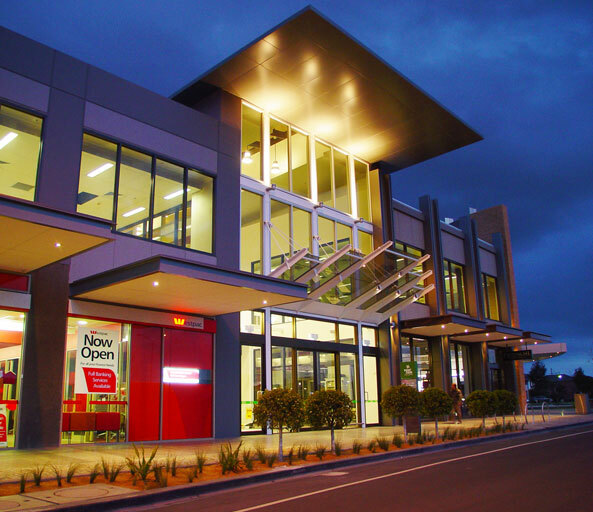 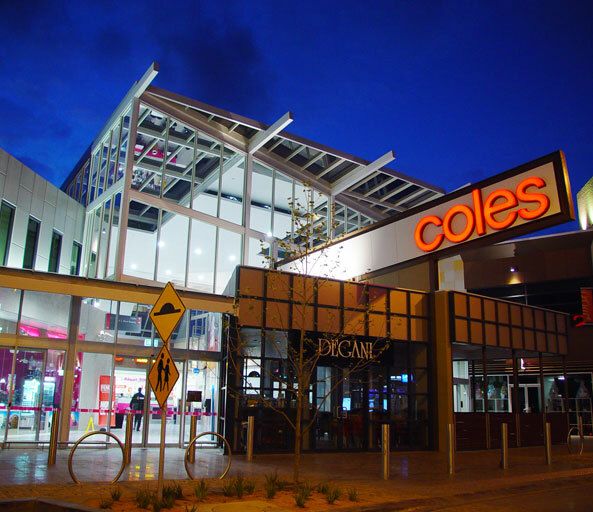 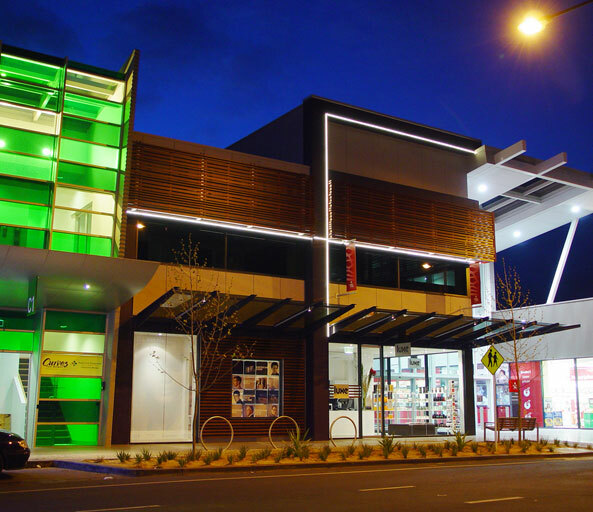 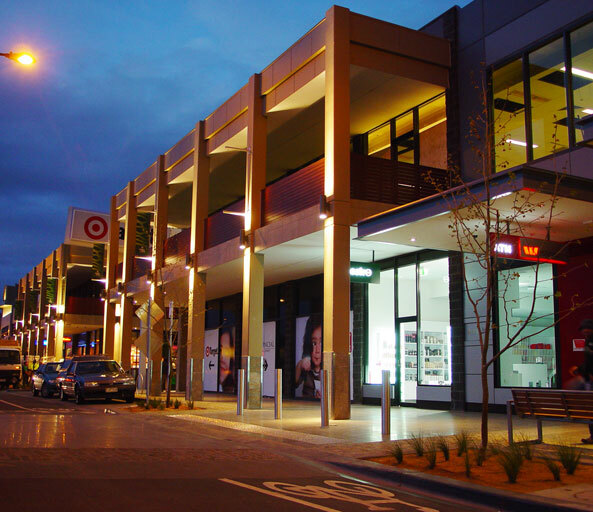 We created much of the fun and excitement of laneway shopping in the Point Cook Shopping Centre within tight budget constraints. 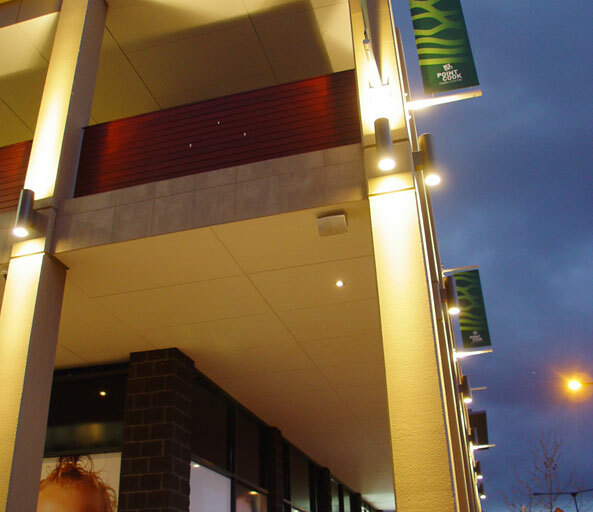 The lighting adds fun to many of the shop facades and laneways. 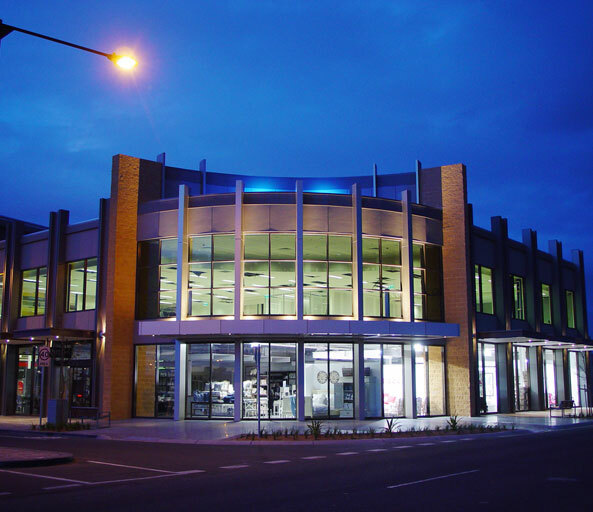 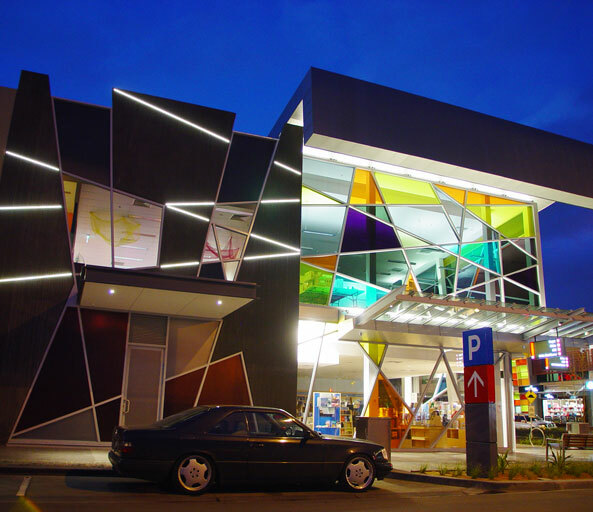 It shows how lighting can be integrated into the Architecture to create a holistic outcome.